6 Pack – Steel Carabiner clips. 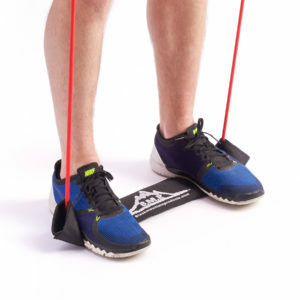 Rated up to 100lbs each clip. 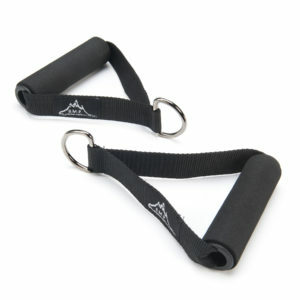 Black Mountain Products Steel Carabiner clips are multi-functional clips designed to hold up to 100lbs of weight each. 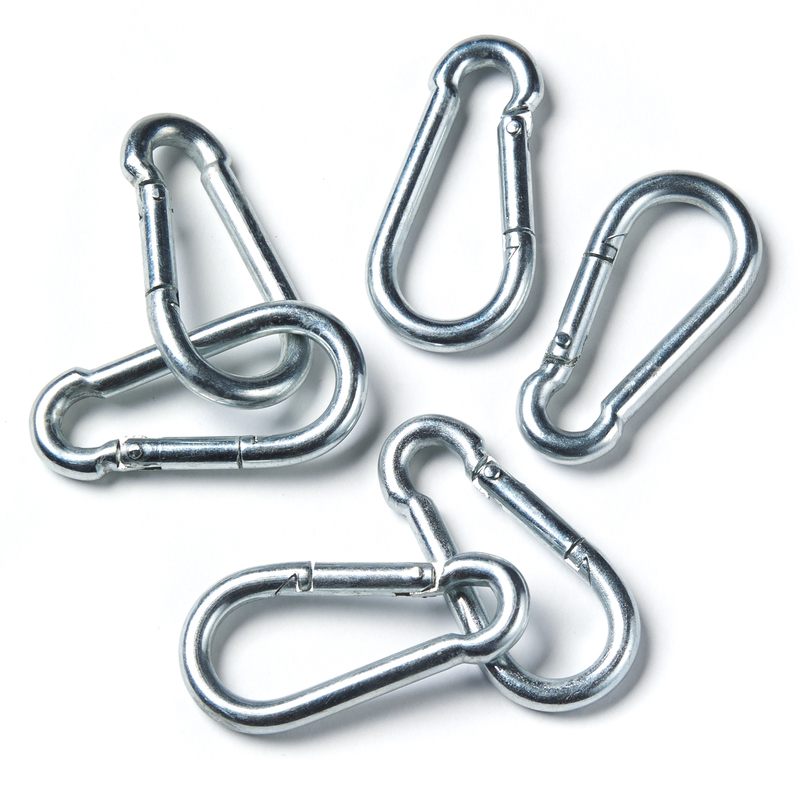 Carabiner clips can be used for resistance bands, backpacks, key chains, camping, hiking, and so much more! 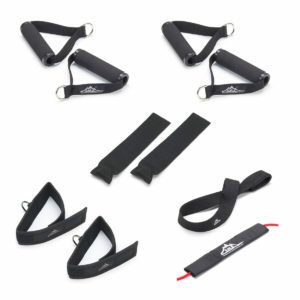 Each clip measure 2.25″ in length. 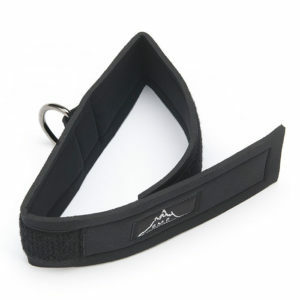 Our carabiner clips are spring loaded for automatic closure of clip. 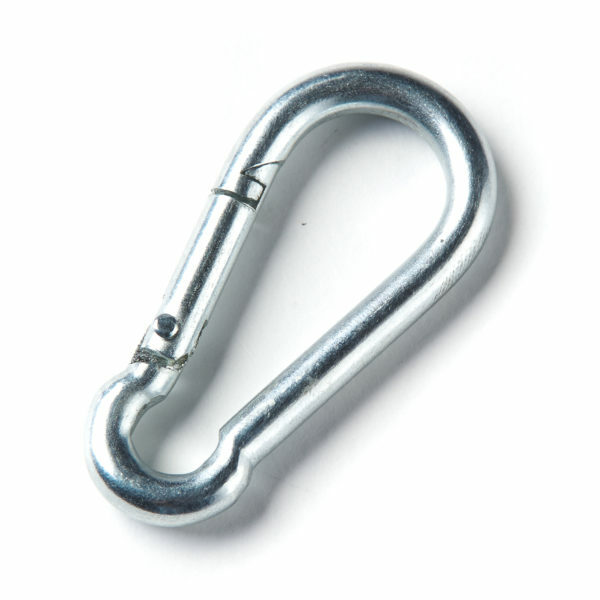 All carabiner clips come with a lifetime warranty.